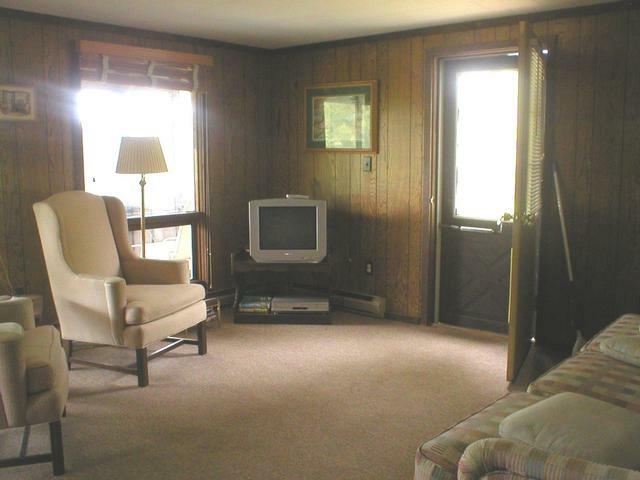 This delightfully cozy, clean cottage is located on the East shore of Schroon Lake. 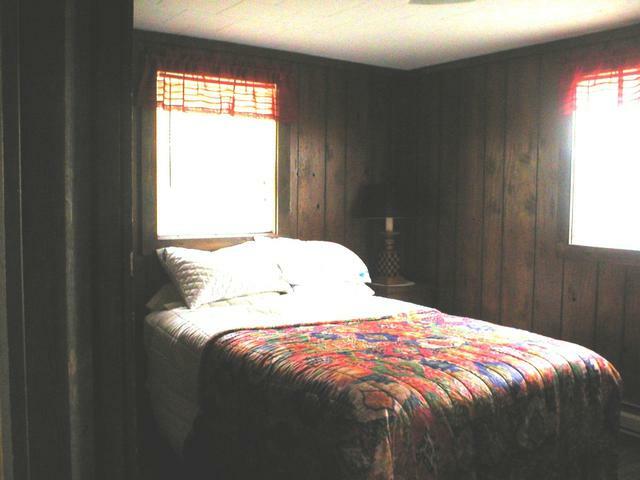 It shares a spacious beach with cottage next door. 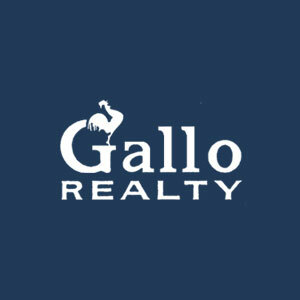 The opportunity to rent the two cottages for a larger group is available. There is a third cottage that could be available as well. The beach provides a grassy area for sitting and relaxing as well as approx 50' of beautiful sandy beach. The beach has a shallow entrance and is perfect for kids to swim and play in. 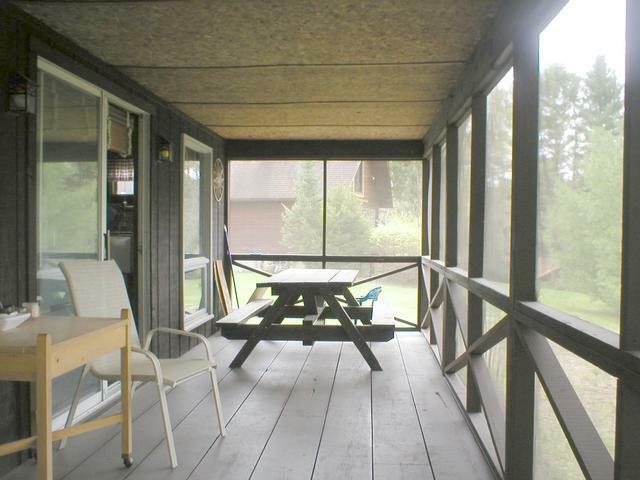 There is a large screened in porch on the front of the cottage to sit and relax on in the evenings. This is a perfect spot to get together a card game or two. 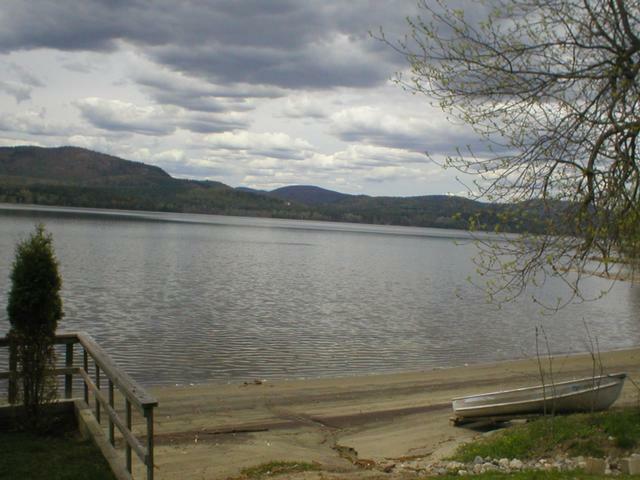 Schroon Lake provides a range of water activities and there is a full service marina located on it. 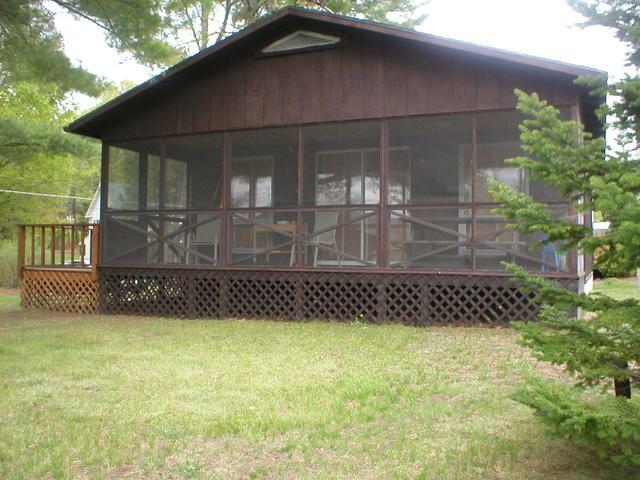 This cottage is located on the edge of the serene hamlet of Adirondack, only minutes from many different historic sites and places of interest for both you and the kids.